Here is a bunch of information on Tron:Uprising. 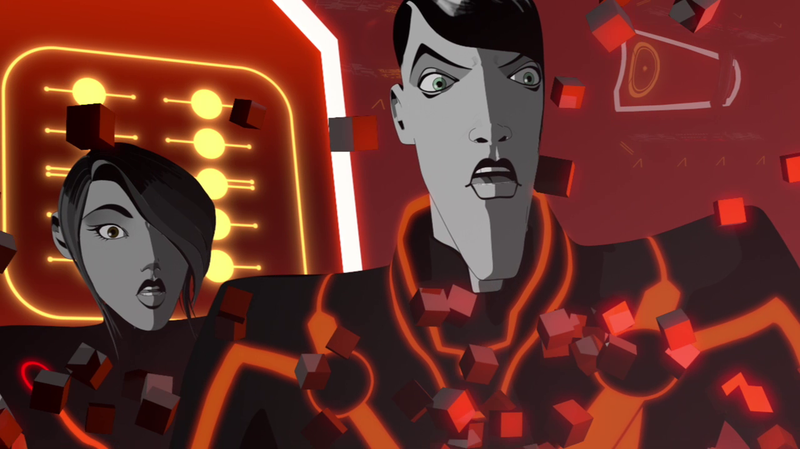 Nothing new, but Phil gives us a one stop info dump on Tron:Uprising. Phil, like all of us, wants more from Disney about the new series. Please leave a comment,on the Blog, if you like what you see. Phil would appreciate it. We are all in this together Programs. It's an entire universe in there, one we created, but it's beyond us now. Really. It's outgrown us. You know, every time you shut off your computer...do you know what you're doing? Have you ever reformatted a hard drive? Deleted old software? Destroyed an entire universe?" 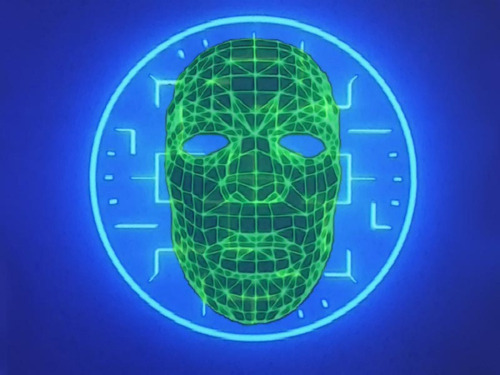 -- Jet Bradley, Tron: Ghost in the Machine on why being a User isn't necessarily a good thing. A lot of us are Yori Lives fans.